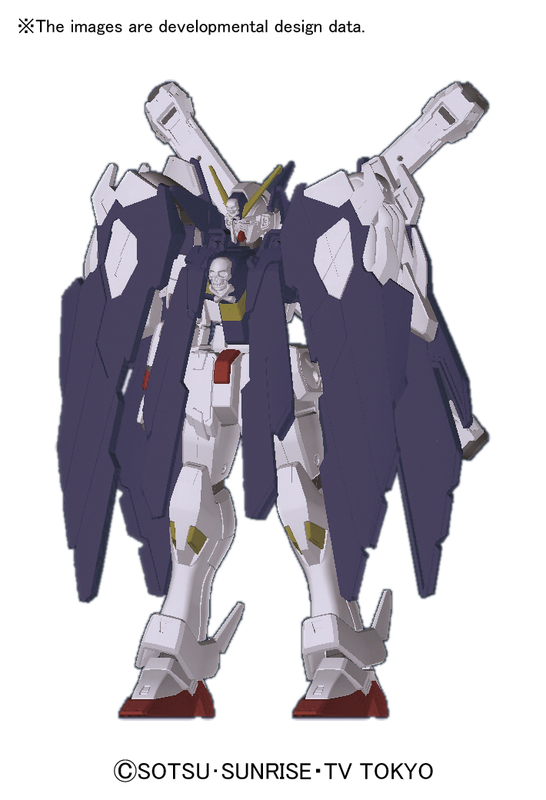 The pirate themed Crossbone Full Cloth as it appears in the Gundam Build Fighters series as used by Lucas Nemesis! 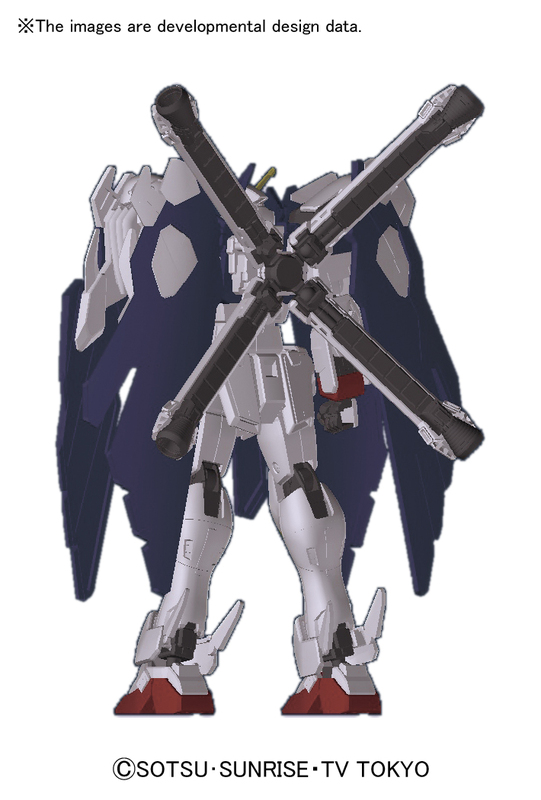 Using the HGUC Crossbone Gundam mold, it features an extremely large cache of weapons including Full Cloth cloak, Muramasa Blaster, Peacock Smasher weapons, Zanbuster, Brand Marker, Beam Sabers, Beam shield. Coming April 2015 for 2,200 yen.